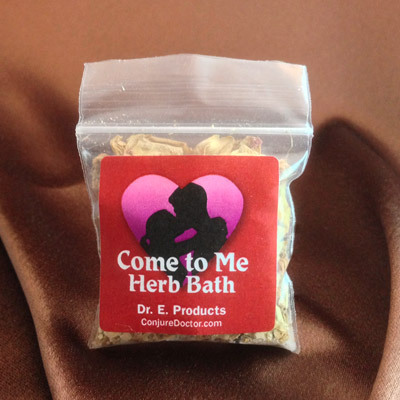 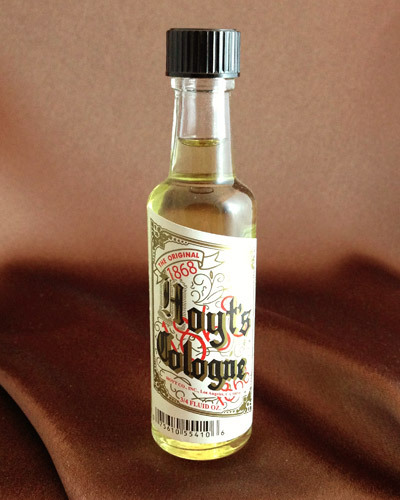 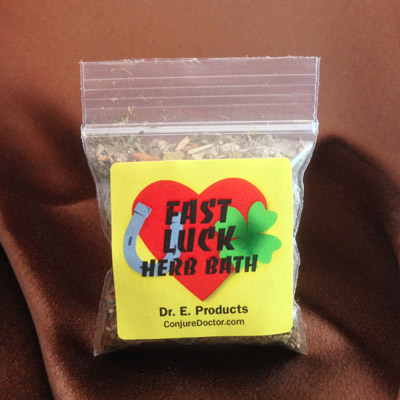 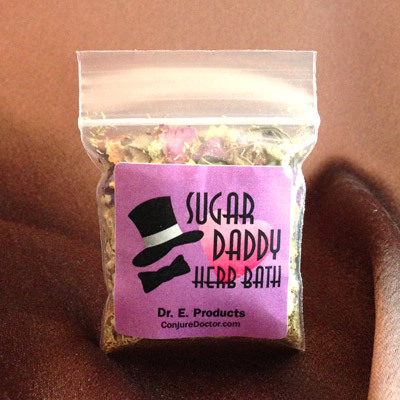 Van Van Herb Bath is a traditional, New Orleans-style hoodoo blend made with Lemongrass and other lucky ingredients. 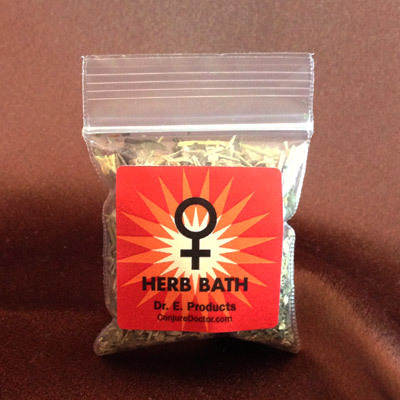 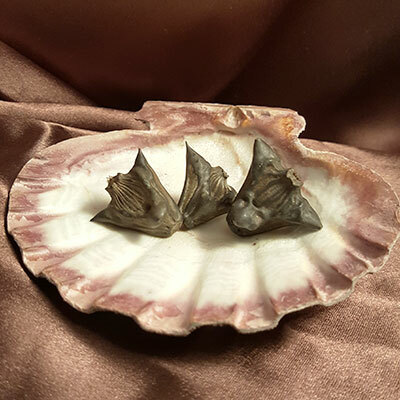 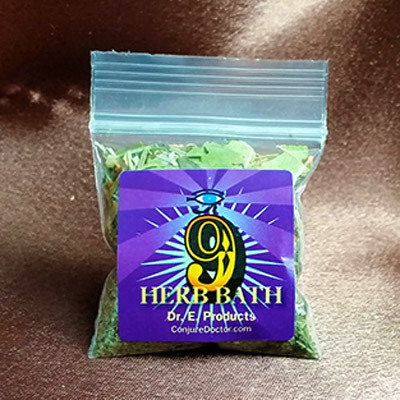 Van Van Herb Bath is perfect for dispelling negativity, attracting influential people into your life, and drawing success with love and money. 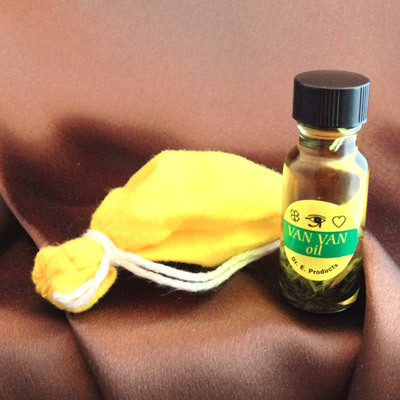 Make a batch of Van Van Herb Bath and use it to mop your home from back to front. 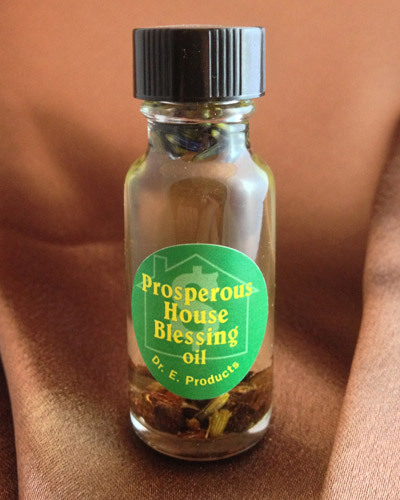 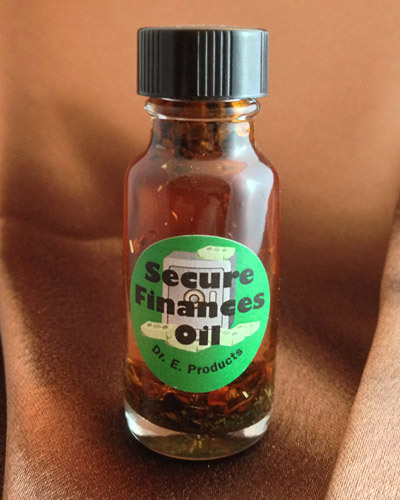 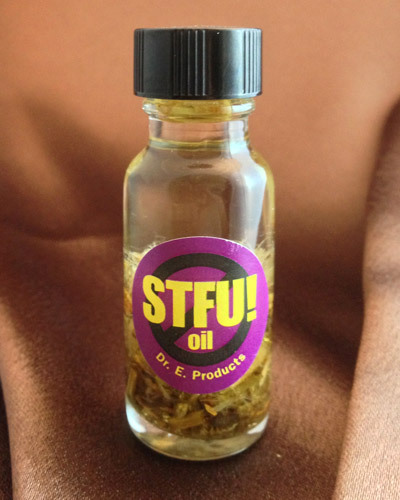 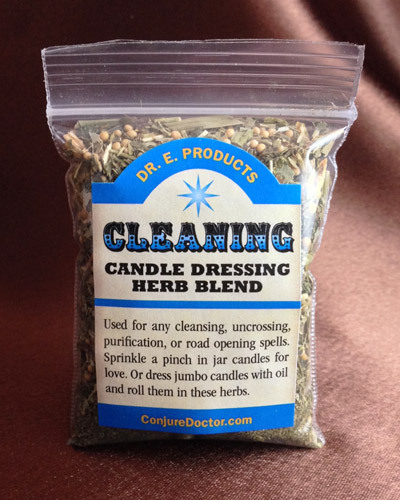 This will remove any negativity, curses or evil witchcraft from your home and restore your family's good luck. 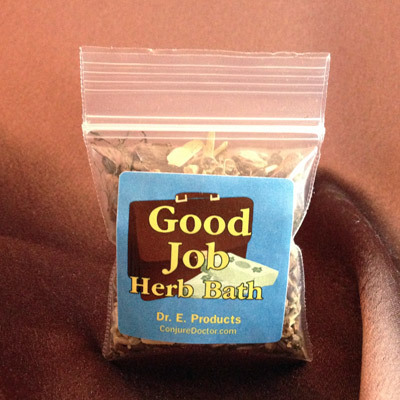 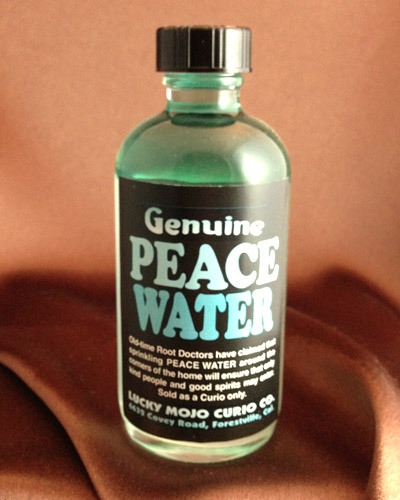 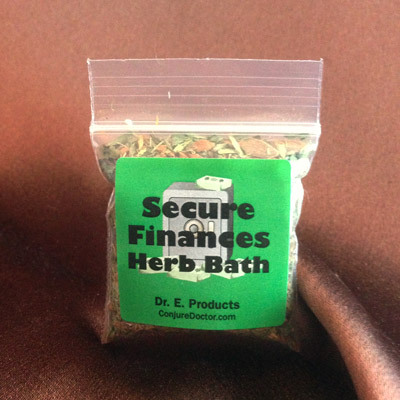 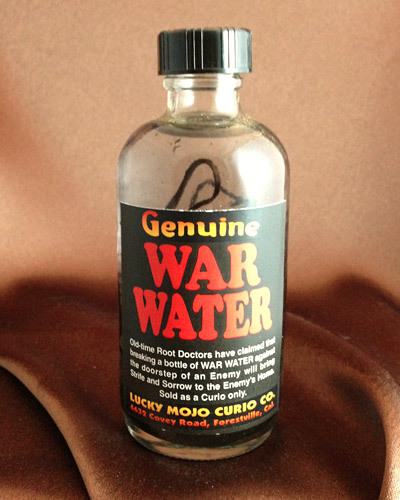 Wash your hands with Van Van Herb Bath before playing cards, dice or any other form of gambling for good luck. 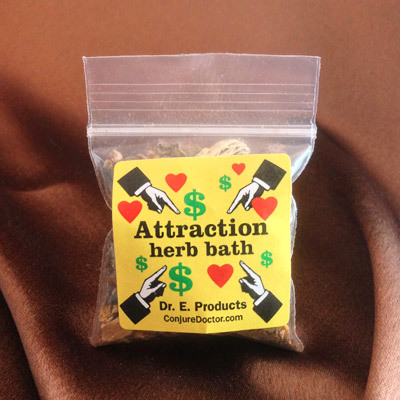 Take a Van Van Herb Bath before going out to socialize in order to connect with influential people and have a fortunate outcome. 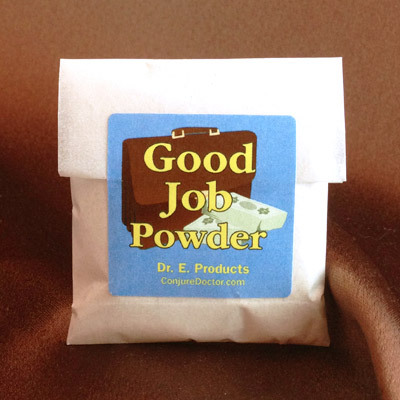 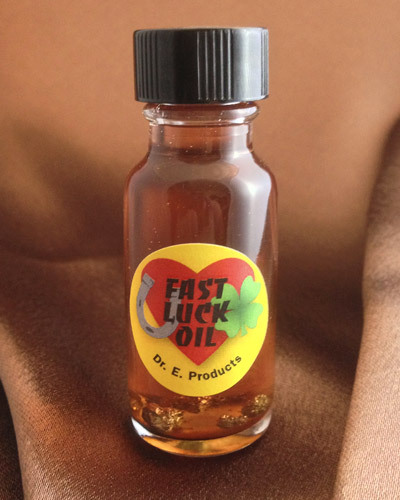 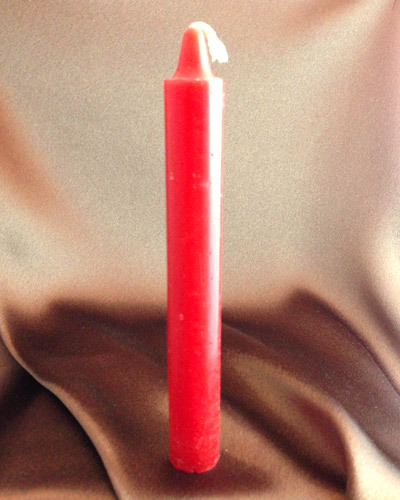 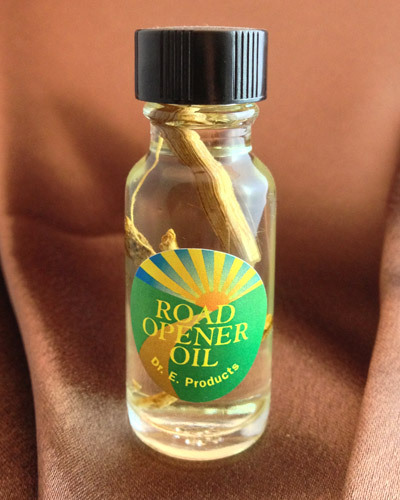 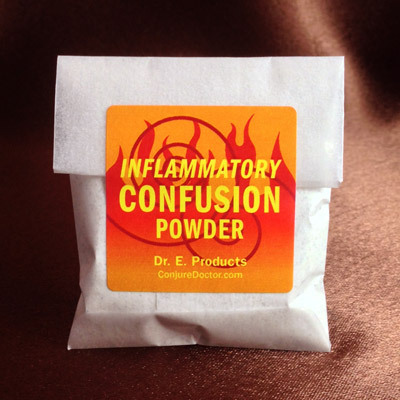 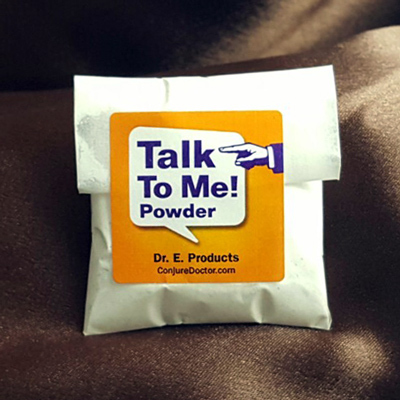 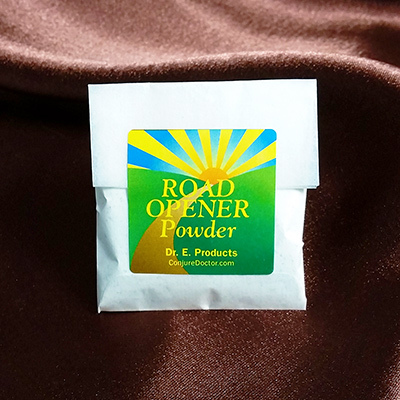 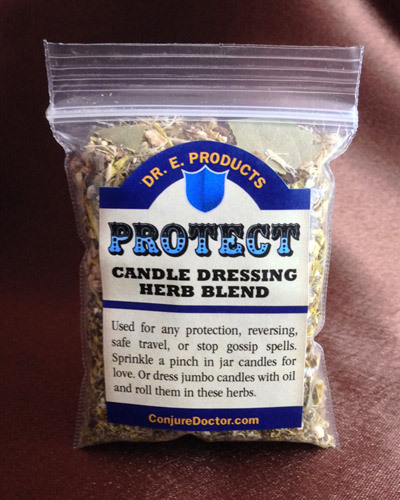 For other ideas on how to draw good luck into your life, visit Dr. E.'s Conjure Blog! 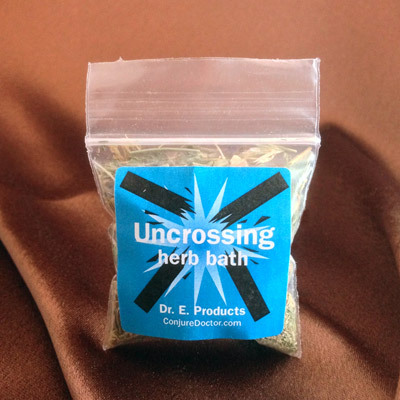 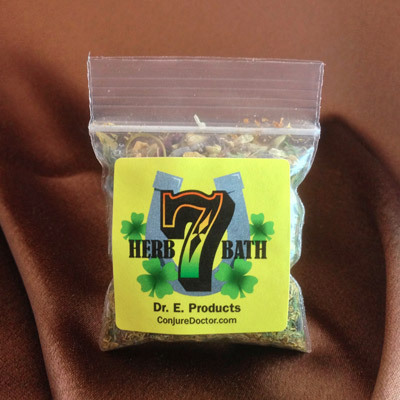 Van Van Herb Bath is part of Dr. E. Products' line of Van Van Hoodoo Products. 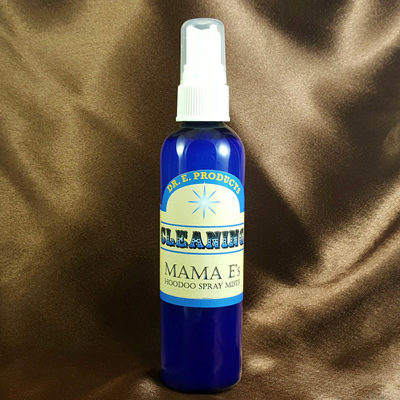 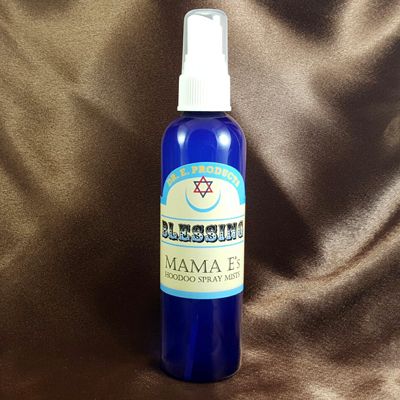 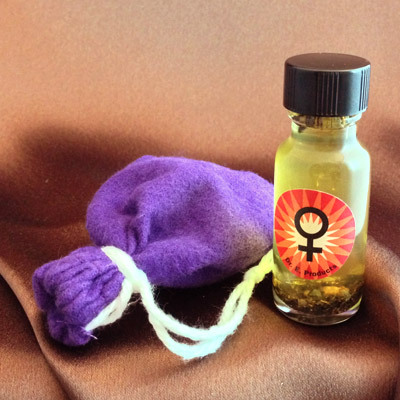 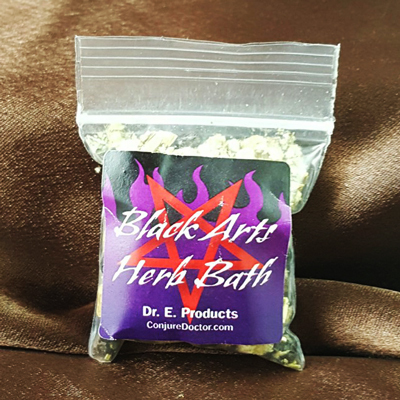 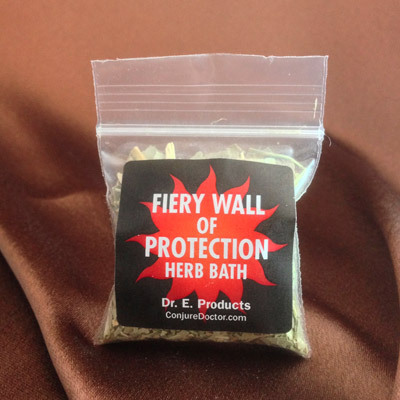 Read exact instructions on how to take a Van Van Herb Bath or to learn more about other Van Van Hoodoo Supplies and Spells.